Need another link? Let me know! Leave a comment here, or on the Princelings website (or both)and receive an entry (or two) to win signed prints of chapter illustration or a colour photo of the cover! Congratulations! Wonderful cover! May you have lots of sales! I couldn’t help but think that when VIctor visits King Fred of Castle Marsh, he should be whiskered off…. So great to see it out! 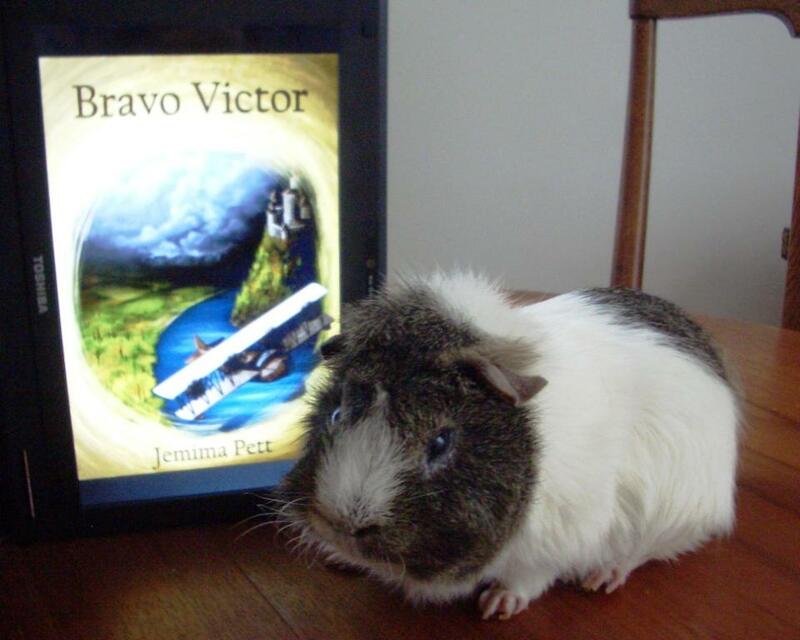 And I’m still bowled over by how cute Victor is, there with his new book.